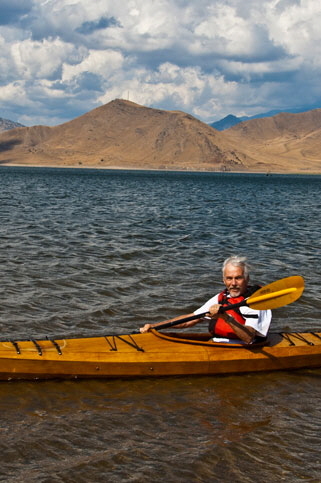 Love to kayak, hike and bike? Ride horses, snorkel and surf? Our multi-sport programs offer a variety of active combinations so you don’t have to choose just one sport. Learn about the world your way on excursions that promise to keep you moving.